Alexor There are 29 products. 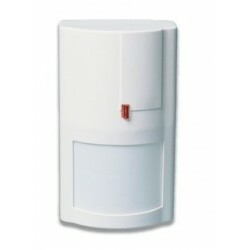 Pack alarm DSC ALEXOR ready to install for house type 2 (2 rooms)with outdoor siren. 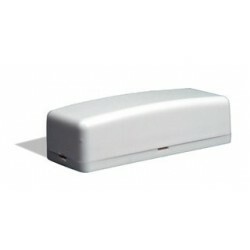 Alarm DSC ALEXOR to protect your property. Alarm easy to install! 5-year warranty. Pack alarm DSC ALEXOR ready to install for house type 3 (3 rooms)with outdoor siren. 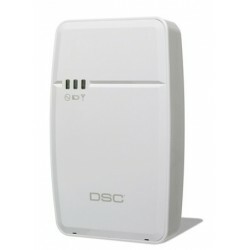 Alarm DSC easy to install.Delivered free of charge pre-programmed. 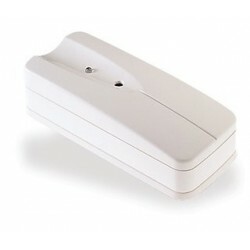 Wireless alarm compliant to the insurance companies. 5-year warranty. 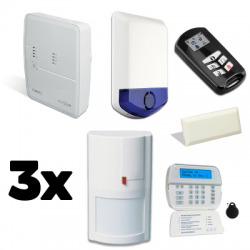 Alarm DSC at discount prices. 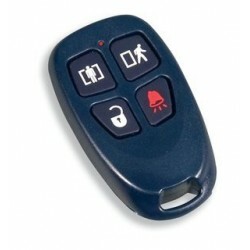 Pack alarm DSC ALEXOR ready to install for house type 2 (2 pieces) with GSM communicator. 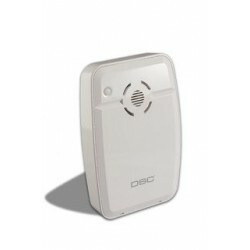 Alarm DSC with a GSM communicator to transmit the alerts. Alarm DSC independent of a telephone line, or ADSL. Alarm DSC security assured! 5-year warranty. 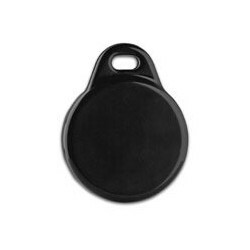 Badge of proximity for keyboard WT550P. The badge close to you will make life easier! 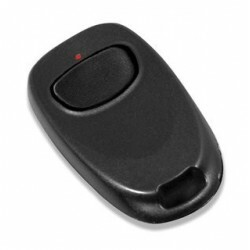 A simple passge in front of the keyboard WT550P and you control your system alarm! Detector photoelectric smoke and thermovélocimétrique wireless radio frequency of 433 Mhz. 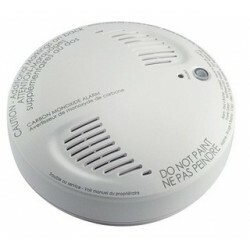 Smoke detector alarm DSC WLS4916EU. Detector glass break radio powerserie. Is fixed on the glass walls. 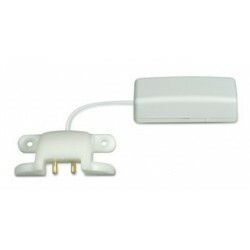 Re-transmitter radio accessory uni-directional. 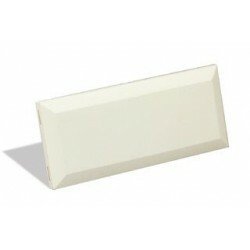 Can respond to difficult environment and to extend the radio range of your system alarm. Contact opening extra tv radio DSC This contact can be installed on any opening(window,door...) It is invisible when it is well integrated.